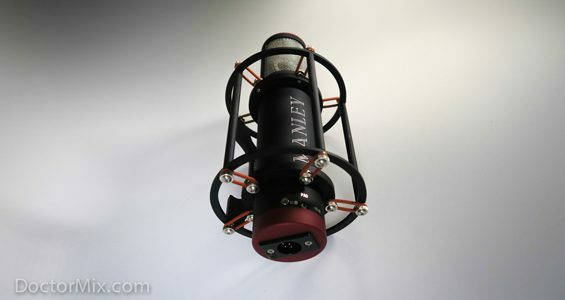 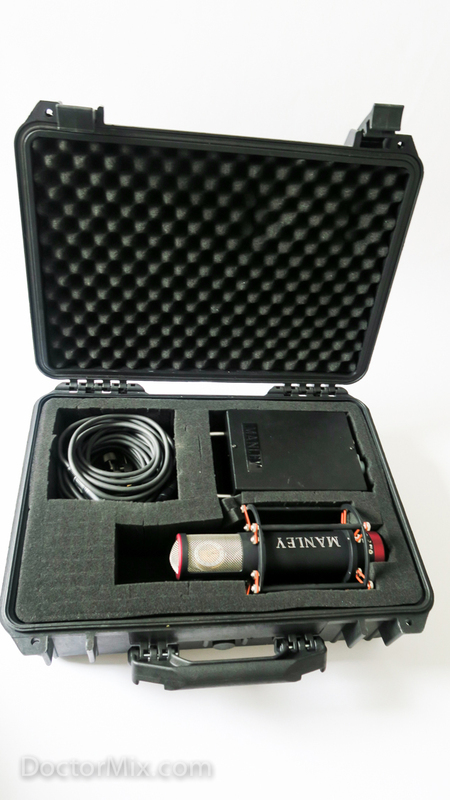 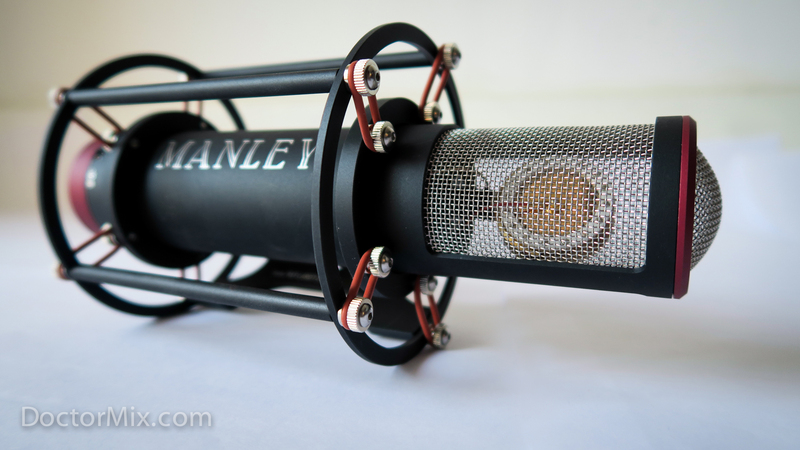 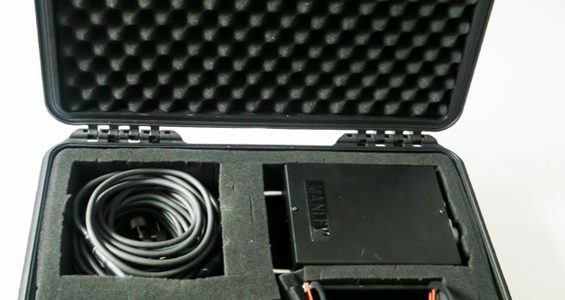 Here is the Manley Reference Cardioid, an all tube condenser microphone, designed to be the successor of the ultra rare U47. 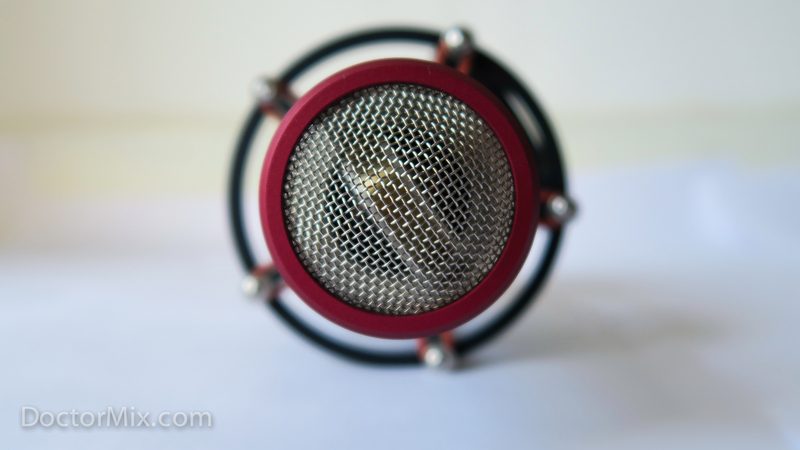  It recreates the same smooth, clear and thick sound of the U47 but with all of the advantages of a modern build. The RefCard (as it’s often referred to) is solid, elegant and it sounds just as good as you would expect from the creators of the Massive Passive and the Vari MU compressor! 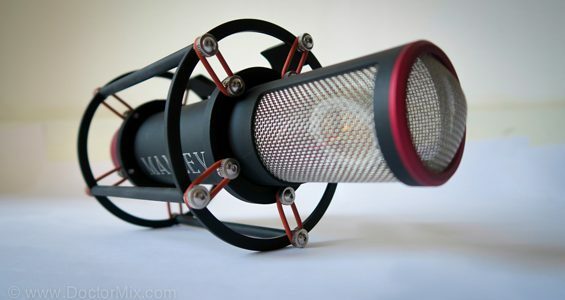 Everything about this microphone screams quality, right down the to the microphone stand joint and shock mount. 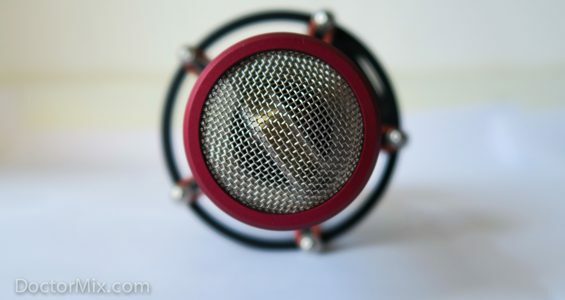 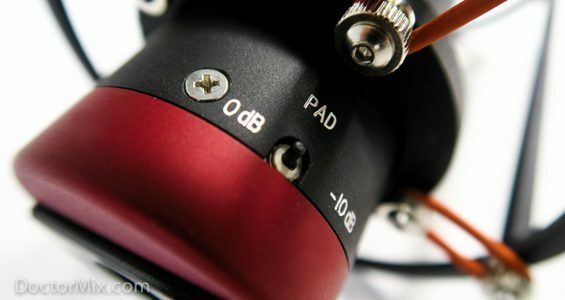 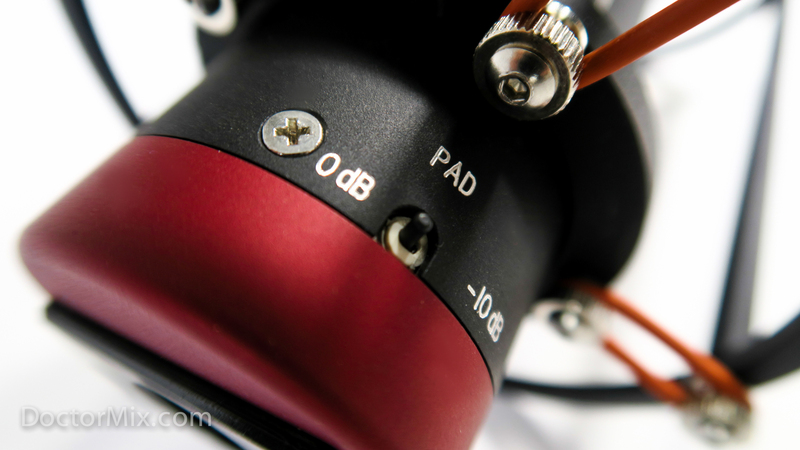 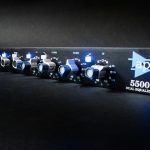 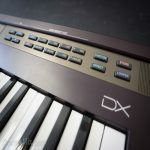 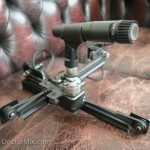 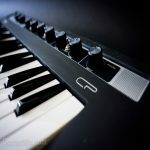 It’s center-fixed, cardioid only capsule conveys sources with a very rich and detailed sound especially in the top end clarity, that really helps deliver a finished sound right from the recording stage. 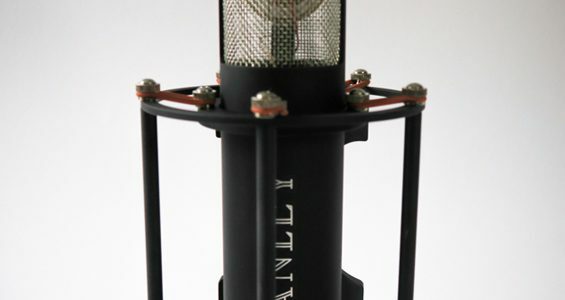 The Reference Cardioid really shines on vocals, but is also a great choice for guitars, drum overheads and brass or string instruments. 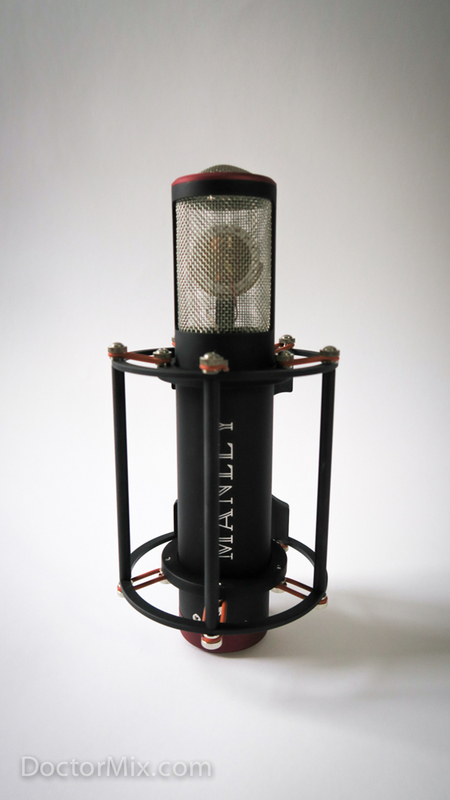 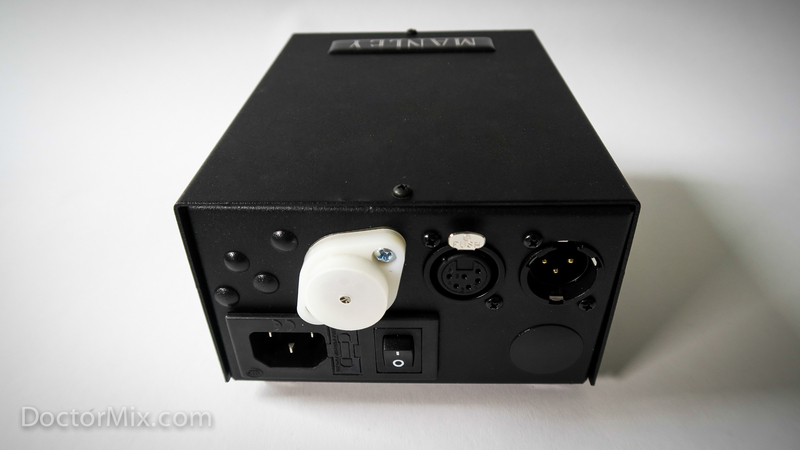 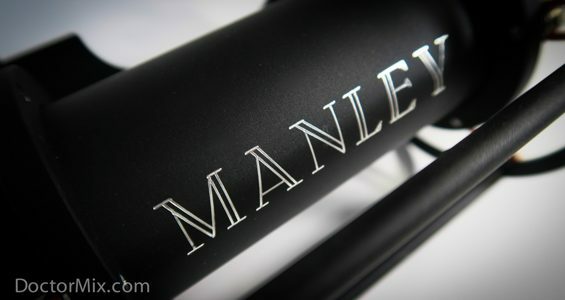 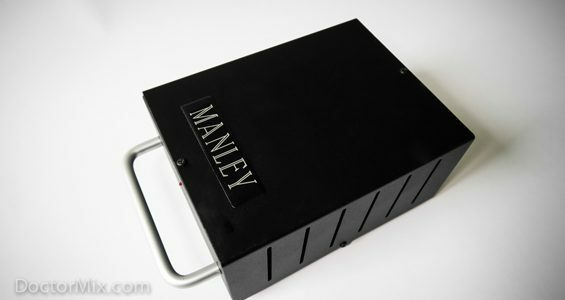 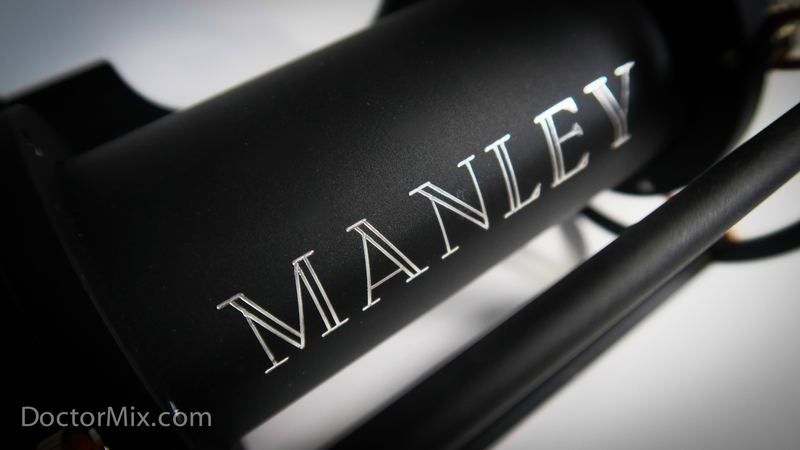 More info about the Manley Reference Cardioid on Manley’s Website.